(anon). 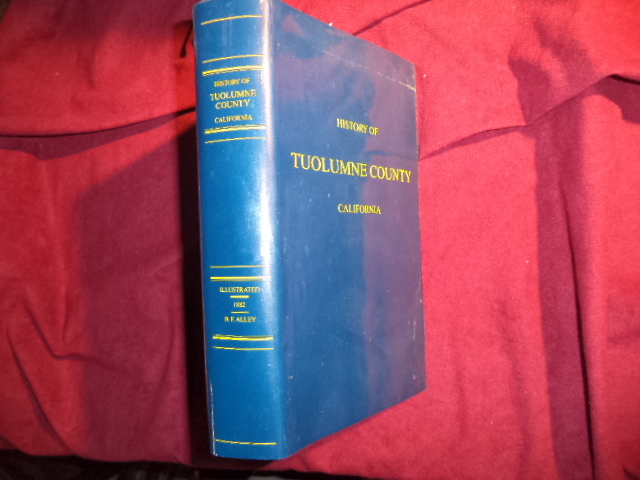 A History of Tuolumne County, California. Compiled from the Most Authentic Records. County History. Photo available. [San Francisco] Sonora. [B.F. Alley] Tuolumne County Historical Society. 2000. Octavo. Hardcover. Reprint. Illustrated. Important reference work. Fine copy in fine dust jacket (in mylar).